London-03 How did it all start and why shud it end in Oslo??? 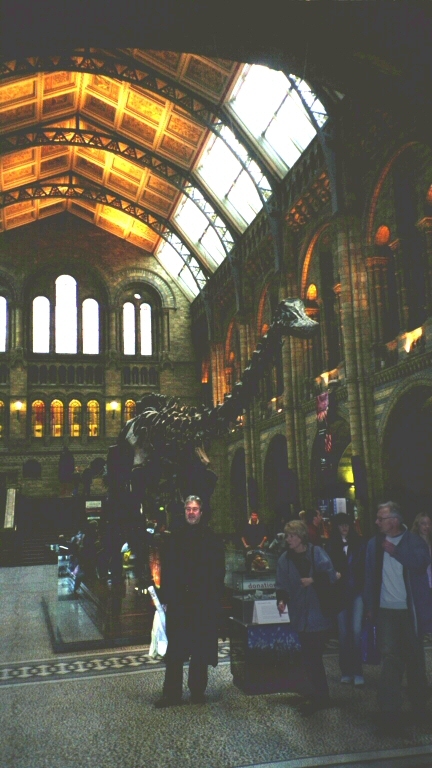 A Diplodocus and Arve with some possible useful ??? in the plastic bag.